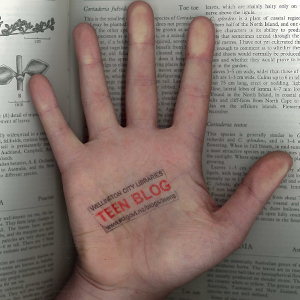 Teen Blog » Blog Archive » NZMM video-fest! We’re past the halfway mark through NZ Music Month now, so better make the most of it! Don’t forget we have Harriet and the Matches performing at Newtown library this Friday the 23rd of May, we’ll see you there at 7pm! In the mean time, have a dance party in your living room to these fab songs and videos from NZ artists! This post was brought to you by Gina at Newtown library’s genius (Gina-us?) suggestions! With much enthusastic nodding and encouragement from myself.